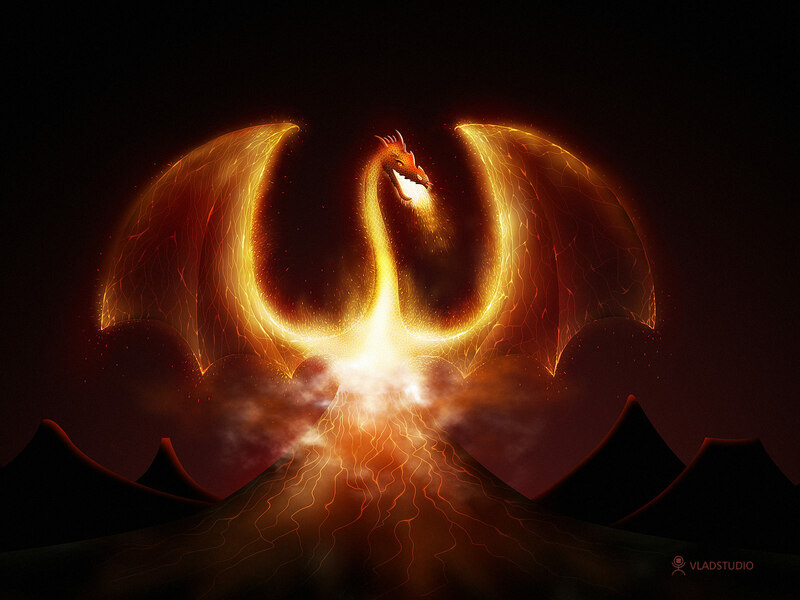 In this page you can download image wallpaper for desktop - large fire light dragon. photo. wallpapers.